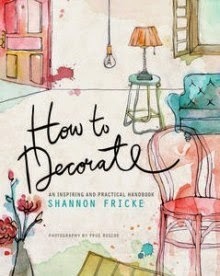 Last week I published an interview with the amazing Shannon Fricke so I thought that this week I would follow it up with a book review of her book How to Decorate. Just before I started the oh so fun moving house process I finished reading her book so decided to share my thoughts with you all. 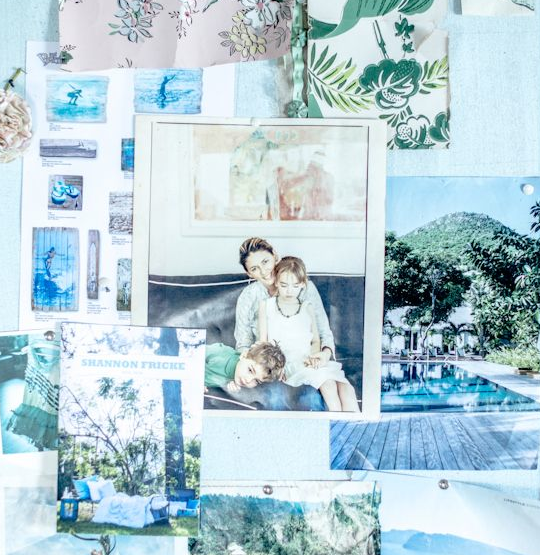 "If you dream of decorating (or redecorating) your home but have no idea where to begin, this decorating workshop-in-a-book decodes an interior designer's thought process on creating a stylish home with vision and flow." This decorating workshop-in-a-book is such a great explanation for this book because that's exactly what it feels like when you're reading it. 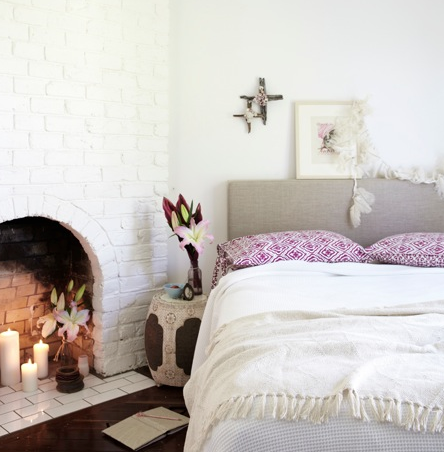 Shannon shares her secrets to create a gorgeous magazine like interior and shares the decorating story of the room she has styled. 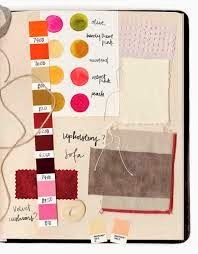 She breaks it up into sections such as colour, furniture, fabrics, lighting, accessories and styling. 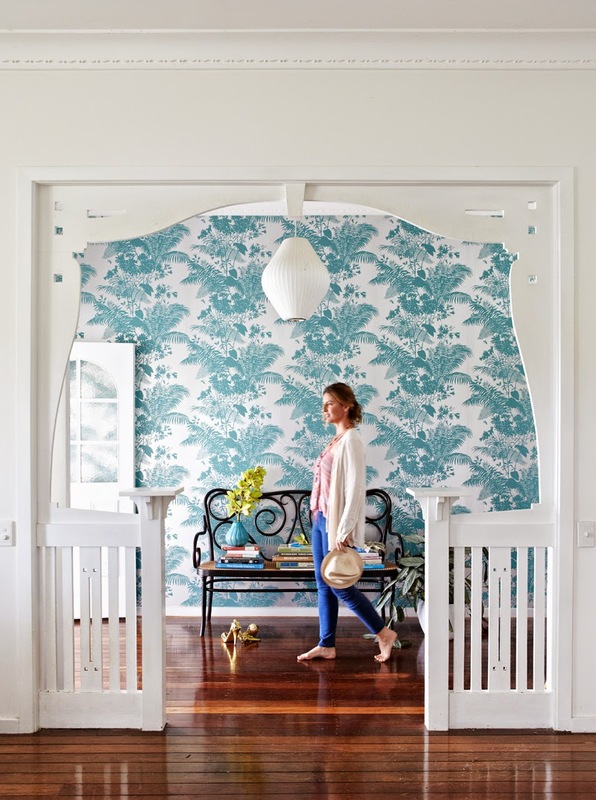 She also deals with various challenges that one will face when decorating a room from the existing architecture to furniture placement to maximise on the space. Shannon even tells you the tools that you will need. Most people think that decorating books are just for picture viewing, however when you pick this book up please and I mean PLEASE read it! 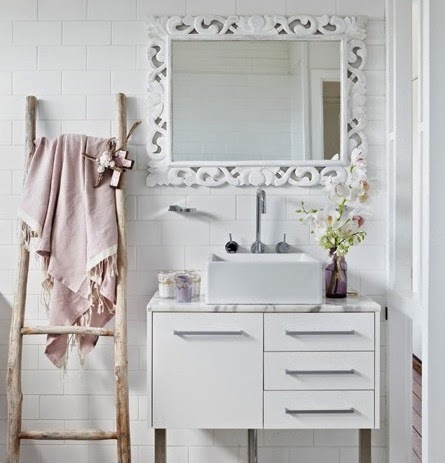 There are so many helpful hints and tips that could really make or break your space. But yes there are so many amazing photographs published in this book. 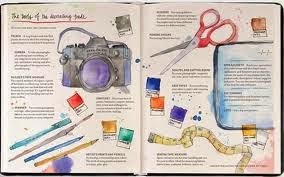 I also love how Shannon has chosen to illustrate some of her pages with watercolour drawings, or illustrations. Its such a creative way to share your vision. 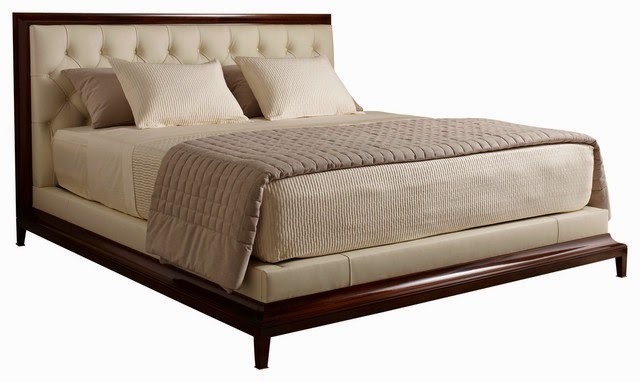 -Plus, the best suppliers for rugs, linens, accessories, and more. If you are planning on decorating or renovating your home you should definitely add this book to your collection, it will give you so many valuable tips. Enjoy the read and enjoy some more of her photographs below. 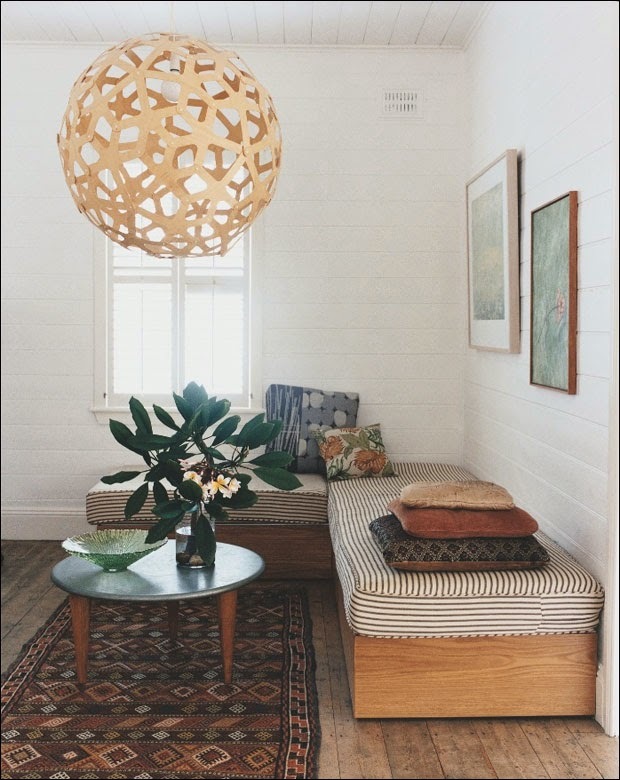 I have just recently finished reading the amazing book by Shannon Fricke How to Decorate - an inspiring and practical handbook. If you have't read it make sure you do, a review of this book is coming your way very shortly. 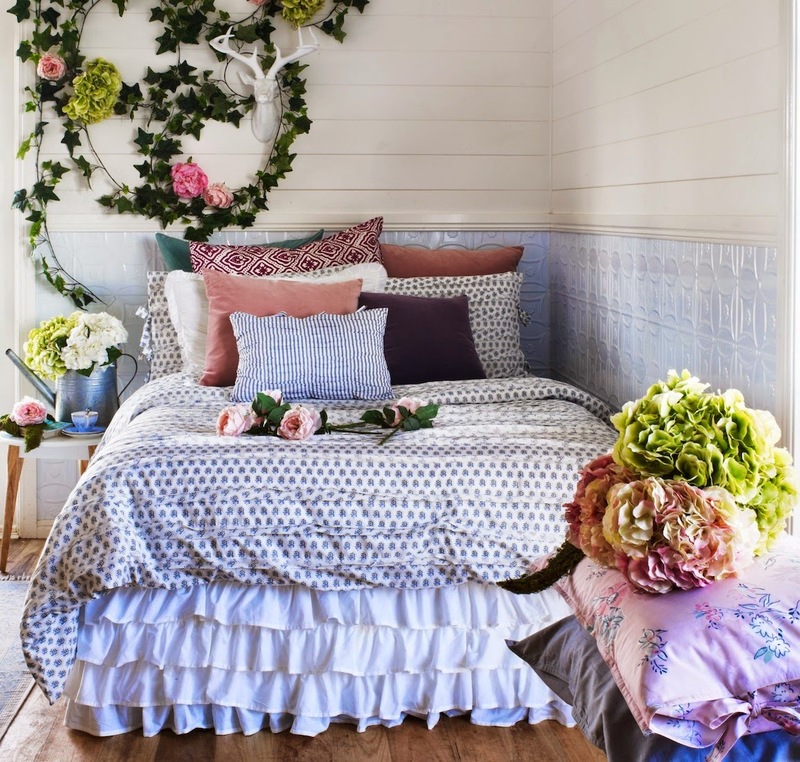 To give you a bit of background, Shannon Fricke is a well known interior designer, stylist, homewares designer, blogger, author and TV presenter. Her impressive resume goes on and on with her television roles including hosting the Home show in The Lifestyle Channel, various guest appearances and nominations for her work. She is very inspiring to me personally and has some of the most amazing work I've seen, and even better.....she's Australian!!!! I was lucky enough to ask Shannon a few questions to share with my amazing readers. Check out her answers below, I have to admit though, some of the best answers I have come across. 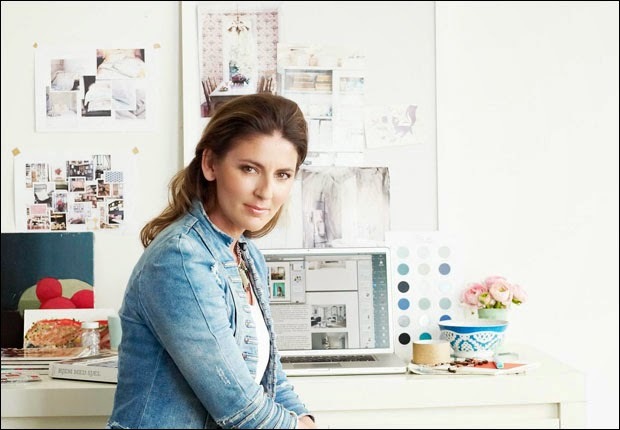 My readers would love to hear a little bit about your background and what led you into interior design. I've always been fascinated with people and how they live. The things we choose to surround ourselves with give such extraordinary insight into who we are, our loves, passions and desires. At the core of it, decorating our homes is a form of self expression - and it was this aspect that drew me to the medium more than anything. 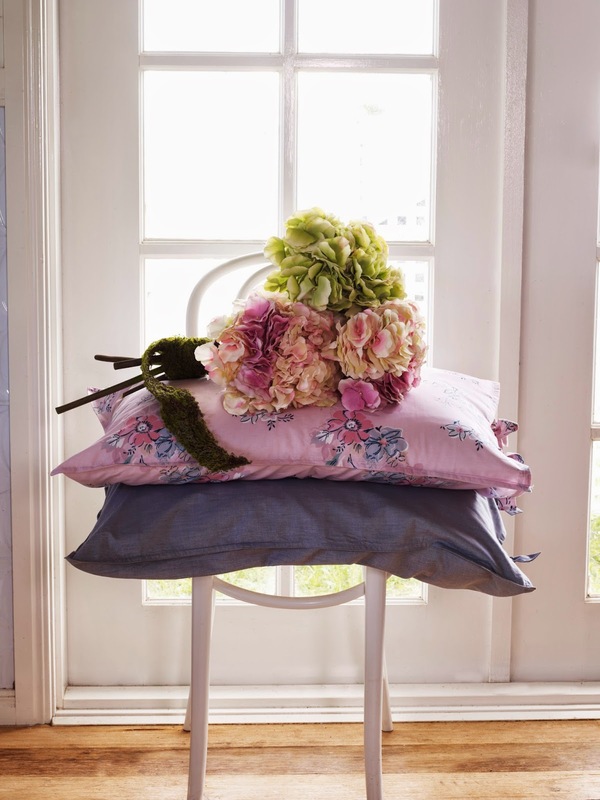 I love the way mixing colour, pattern, texture and the assemblage of things can support you in the most positive way. When all of the elements are working in perfect harmony, it's like pure perfection to live amongst. The challenge of making that work is what I love most about design. I find inspiration in people, their stories and their lives. When you take the time to sit and engage with a person, it's easy to be inspired. My work is to breakdown the stories into fragments of colour, light, pattern - and from there to create a scheme that fits the story. What has been one of your proudest projects so far? Goodness, how to choose....Really I'm proud of all of my projects - because they mean something to me for different reasons. In my life, I try to never engage in work that I don't love to do and I won't take on a progect if it doesn't resonate. If pushed though, I'd have to say the writing of my books are top of the list. Expressing myself through words is an arduous task for me because it requires a connection to my truth. Sometimes finding that truth takes time. It's like stripping back a multitude of layers. So, it means a lot when I get to the heart of it! Your books are just amazing, what was the most memorable part of writing them? The most memorable part was securing a book deal! I was knocked back from so many publishers in those early days (back in 2004). 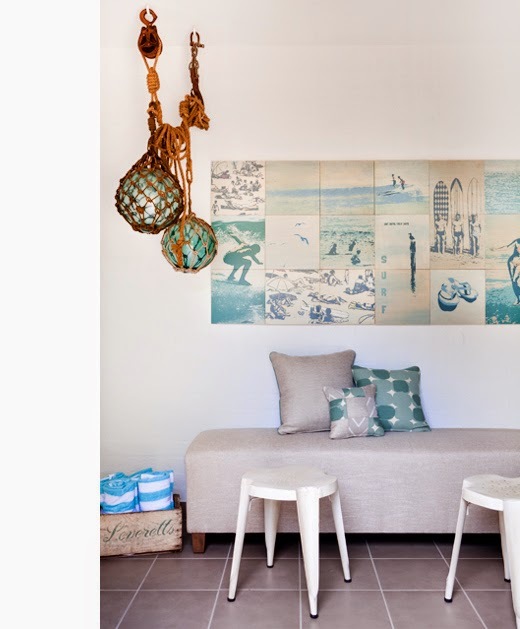 They loved the idea, but just weren't prepared to publish an Australia book on interior design. It was a celebration when Murdoch Books decided to take on the idea and publish not one but two books! Ten years later and interior design is a thriving genre. I always like to ask what was the most recent purchase for your home? My Bruns Acoustic Boom Box (speakers! )....I have one in a sea foam green - it's simply stunning and looks like a lovely piece of musical sculpture in my living room. What would be one of your best hints and tips for a novice designer? Work, work, work with a passion. Throw yourself out of your comfort zone. Experiment. Be Brave. Don't worry about what others thing of you or your style. The most extraordinary creatives always have a tale of resistance under their belt. Surround yourself with the best and make you passion for life. What can we expect next from Shannon Fricke? 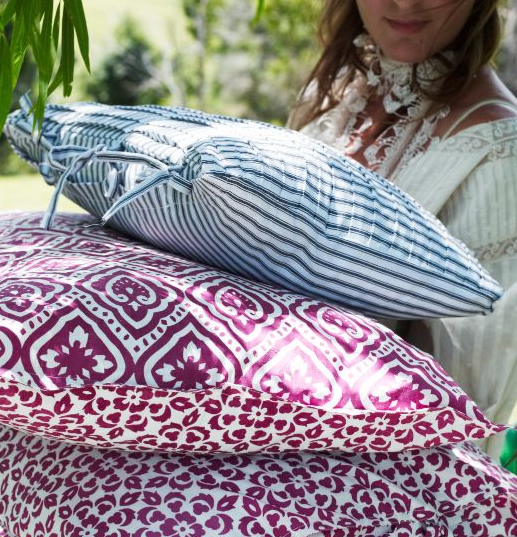 My new range of Shannon Fricke Bedlinen is in production - I'm so excited to selling through Adairs and Domayne stores nationally, it;s a lovely grouping of beautiful things. And, I can feel another book coming on soon. I think it's time for more thoughts to make their way into the world! See I told you.....some really amazing and inspiration answers. Shannon has really put a skip in my step today, I feel like getting out and decorating right now!! Just to help you with a little more inspiration....check out some of her work below. 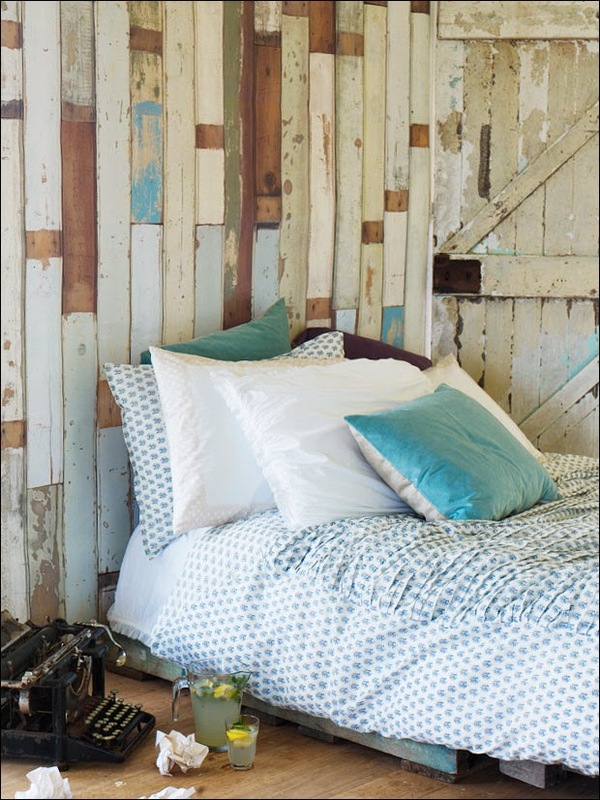 Welcome lovelies to my part 2 hints and tips for packing and moving house. It's getting closer for me now, only a week to go before the big move. I have had a heap of people questioning why I'm not stressed or worried about the move. I am more excited than anything to start our next adventure. 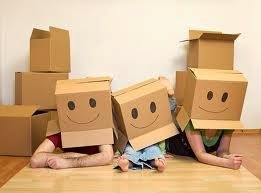 I think because I have been prepared and organised for the move it is not really stressful for me. I know a lot of people that would pack up their entire house in a matter of days just before they move.....and they wonder why they're stressed! I have already packed up most of my place, except for the final things that we need on a daily basis, cutlery, plates and bowls, glasses and of course our clothes. Otherwise our garage is full of well labelled boxes and our walls empty of all our family photographs, mirrors and artwork. 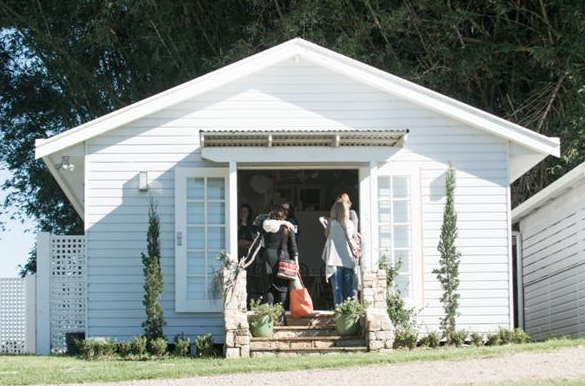 Just before I move though there are a few more things I need to pack and get ready, so I thought I would share some of my hints and tips for the last few days before the big move! 1. I'm hoping that you are all still using your towels when you have a shower, but as the big day draws closer you can start to pack these items. Instead of throwing them all in a box or bag, use them! 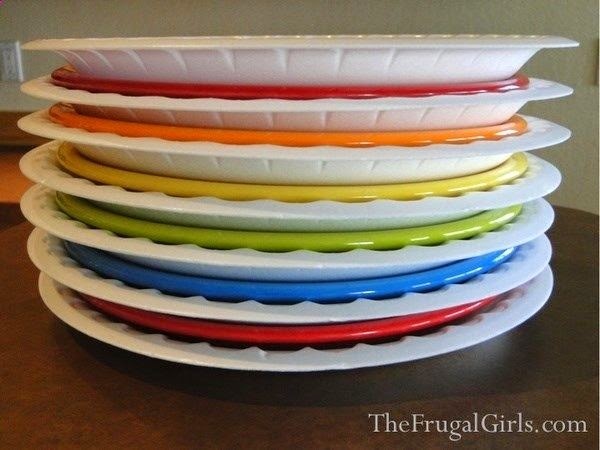 Use them instead of newspaper or bubble wrap to protect some of those plates and bowls. Save your belongings from getting that yucky feeling after unwrapping them from newspaper. I also came across some old paper plates that I had in my cupboard the other day. I am using them to protect our plates as well. I simply put a paper plate between each other plate to protect them from scratching each other and possibly breaking in the move. Check out this fantastic example from The Frugal Girls. I love the colour of their plates!! 2. Pack a special bag with items you will need right away, such as toiletries, toothbrushes and medications. If you haven't simply moved your drawers and hanging clothes as per my part 1 tips then it might take you a bit longer to unpack your clothes, so make sure you have a few in this little bag so you're prepared. This should be one of the first things you take to your new place. When we get our new place we will be there for 2 days prior to actually moving all of our stuff over. We are going to start some of the painting on the first 2 days so I will be sure to bring over our kettle, some mugs and glasses for any drinks, coffee and tea and some of our cutlery and crockery to be prepared for lunch on those two days. We certainly don't want to be stuck having lunch without a fork! Also don't forget to bring some toilet paper!! That is much worse than forgetting a fork! 3. Everyone's move will be different but we are moving with a little one around so we need to be prepared for her. I am taking our portacot with me to leave their for the first few days until her cot comes across. I am also taking a few meals with me that don't need to be frozen, such as sandwiches, fruit and snacks. The other important thing not to forget is something to keep them occupied while you're busy moving boxes around, painting or unpacking.....toys!! I have a bag ready to go full of her favourite toys so she can play around and keep busy while she's awake. Never a good idea to forget about those little bits and pieces! 4. 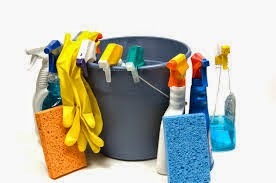 Another great tip as soon as you get into the house is to grab your cloth and disinfectant and clean!! Clean the toilet and bathroom straight away, before you unpack any boxes! 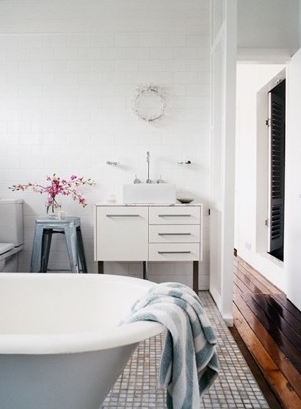 It is very likely that people will need to use your toilet throughout moving day and at the end of the day when all you want to do is have a shower and get clean. So much easier to do it in an already clean shower, rather than have to clean it first. I also like to clean the kitchen straight away as well. Makes it easier to start unpacking when everything is already clean. 5. Speak with the removalist when they are starting to unpack and request that one of the first items to get into your new home is your beds! That way you can make then straight away so again you don't have to worry about it after a long day, you can just jump in and fall asleep. And finally.......take lots of photos!! It will be amazing to look back at your new house when it was empty and see the amazing transformation to being full of furniture. 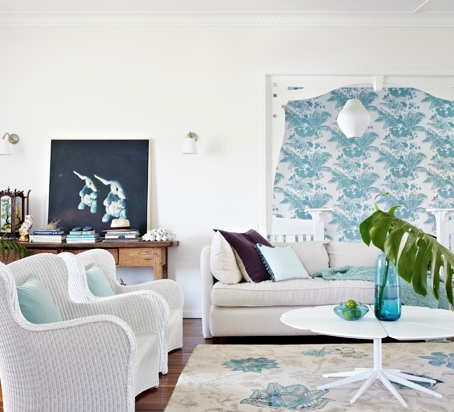 You can also watch it evolve over the years when your furniture changes, your family changes and your style changes. The one thing I regret in my current house is not taking enough photos as we were renovating and moving things around. Homes change so much even after a few months so it is always a good idea to take as many photos as possible so that you capture each moment. You might want to delete some down the track but better to have the photos to help your memories. Enjoy the rest of your week, i'll probably be spending mine packing and getting ready for next week!